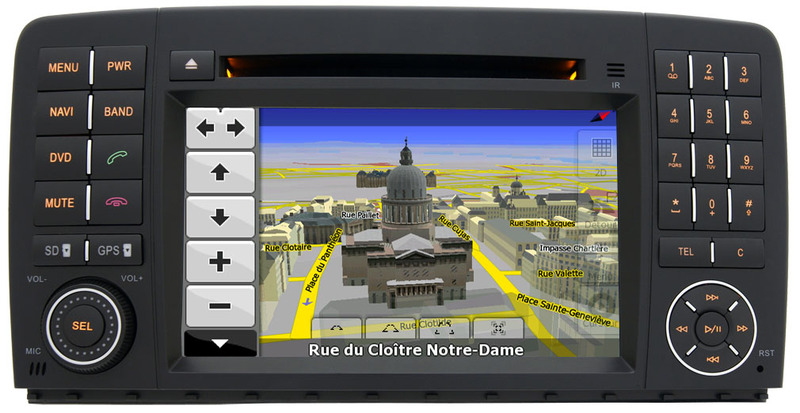 GPS Navigation: iGO, MIOMAP, TOMTOM, Route66. Designed for KIA Borrego / Mohave car. Designed for KIA Cerato new (2010) car. Designed for Citroen C4 car. 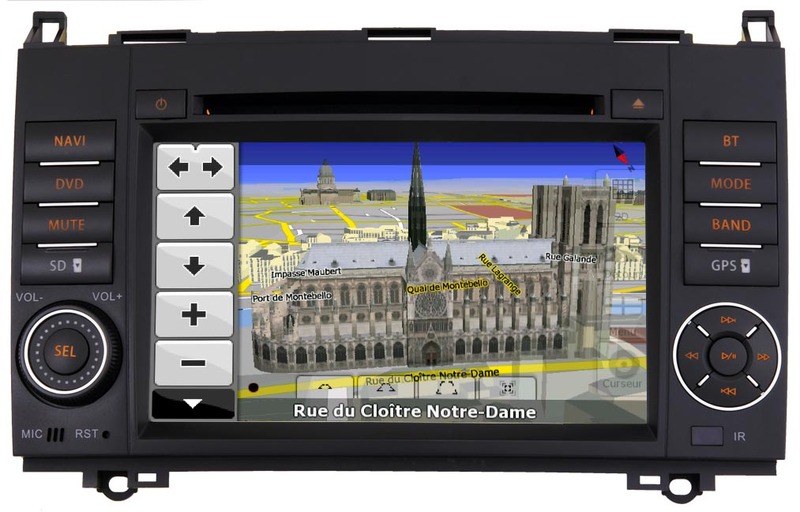 Compatible with Renault Koleos car. Designed for Hyundai ix35 car. Compatible with Honda Civic car. GPS Navigation: iGO8, MIOMAP, TOMTOM. Compatible with Toyota RAV4 car. Designed for Mitsubishi Pajero Wagon IV car. Compatible with Subdaru XV car. Designed for Toyota Corolla car. Compatible with Toyota Corolla 2013 car. Compatible with KIA Cerato 2010 climate car.